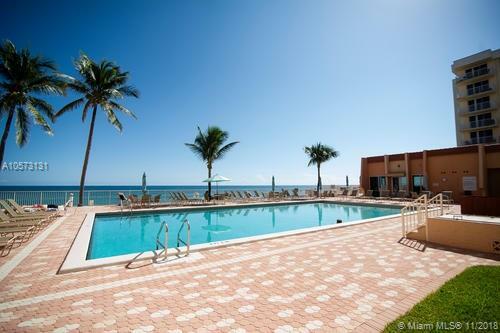 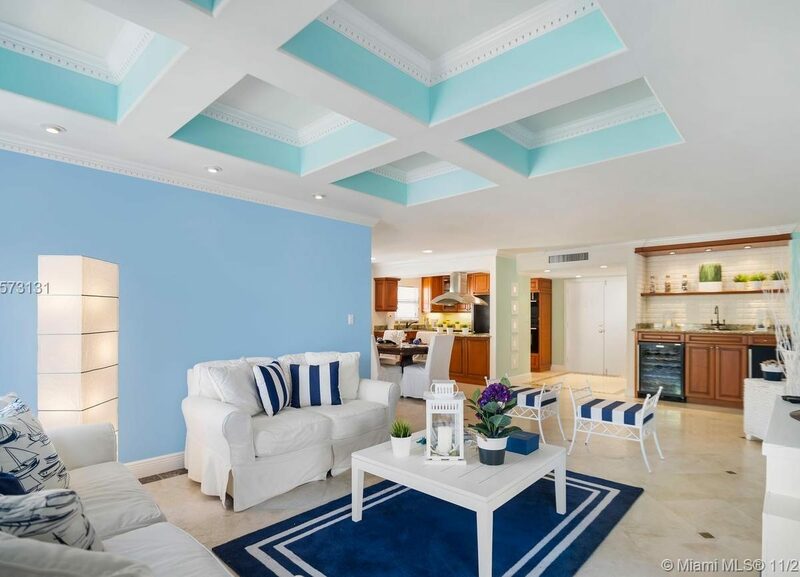 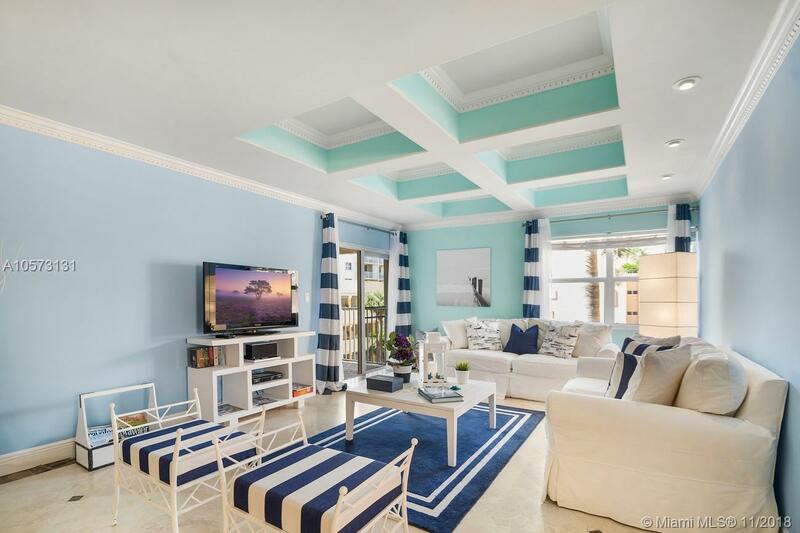 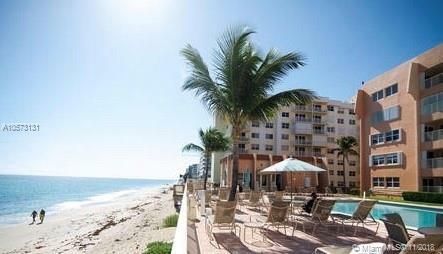 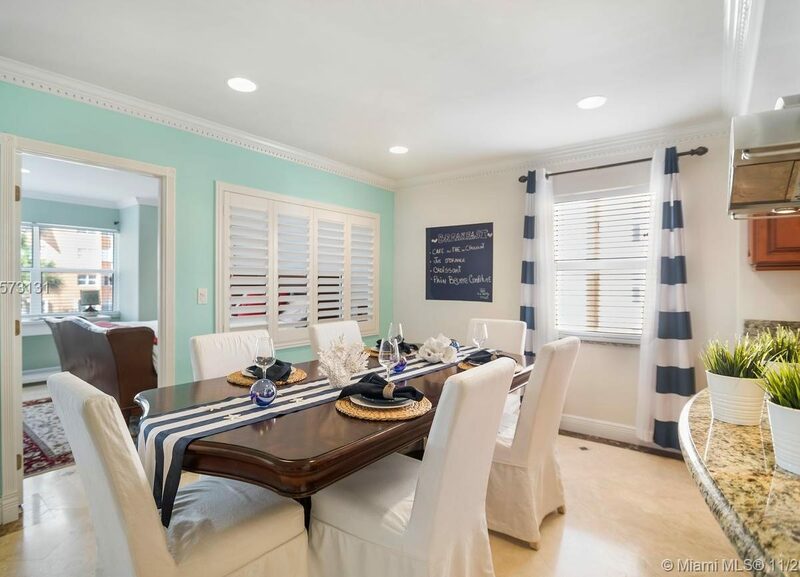 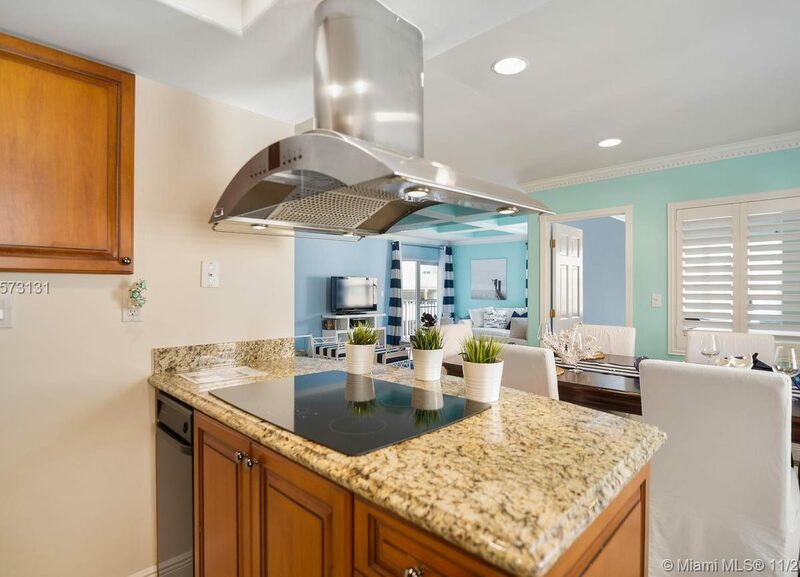 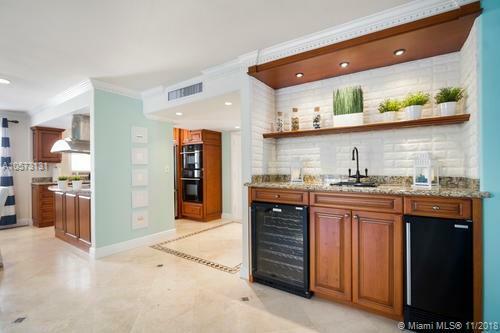 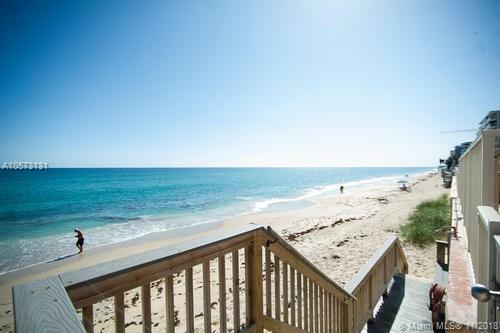 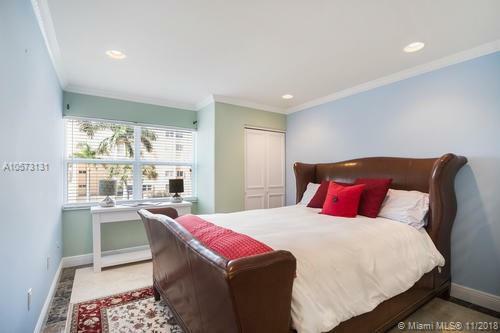 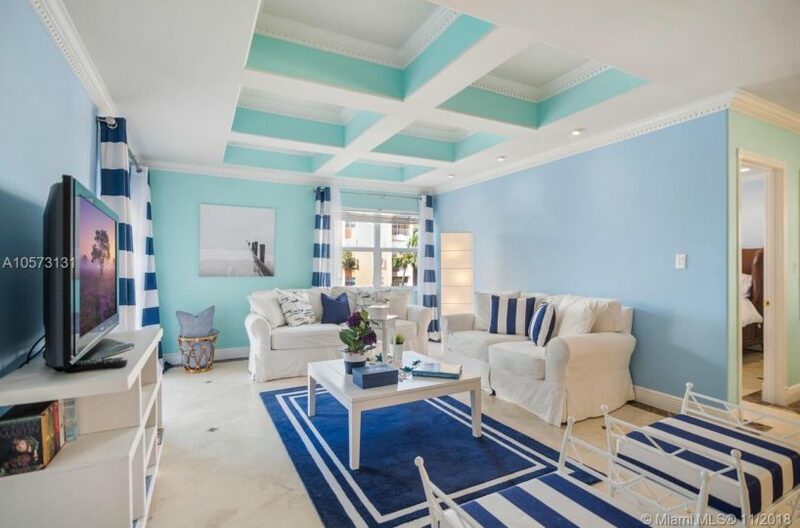 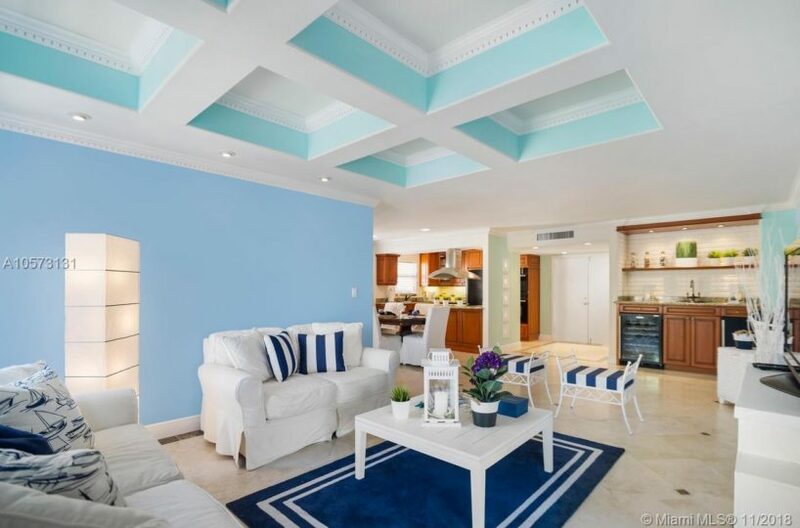 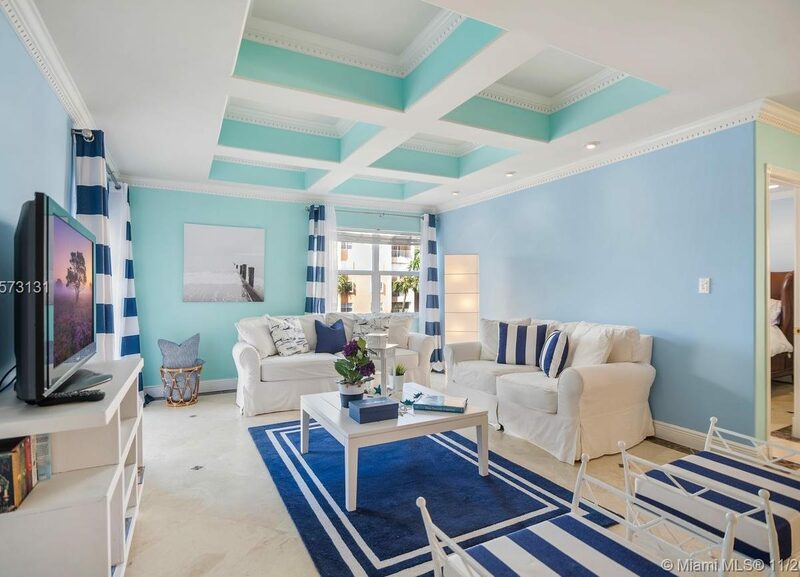 Spectacular renovated unit just steps from the sandy Atlantic Ocean! 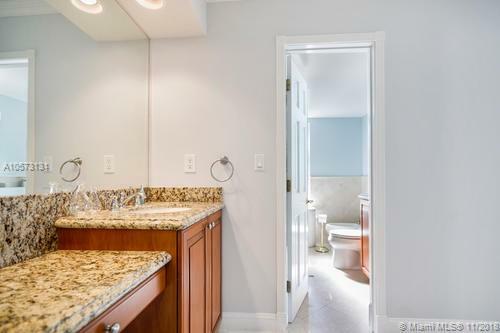 Featuring Saturnia marble floors, state of the art high end appliances, wood/granite open kitchen, and wet bar complete with wine cooler and mini fridge. 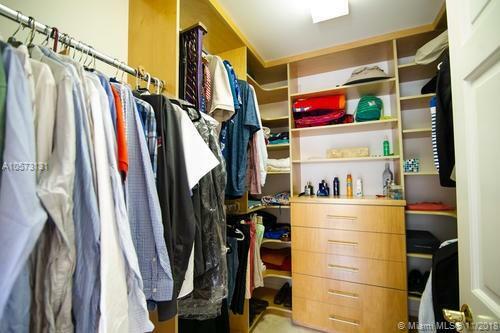 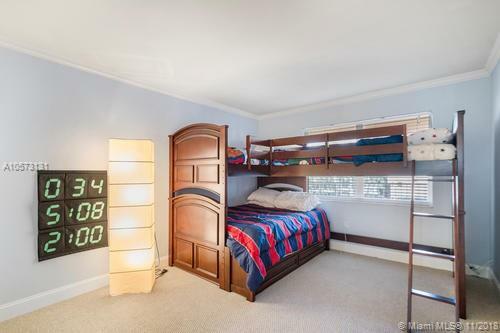 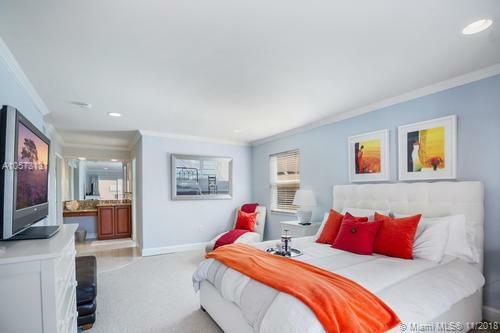 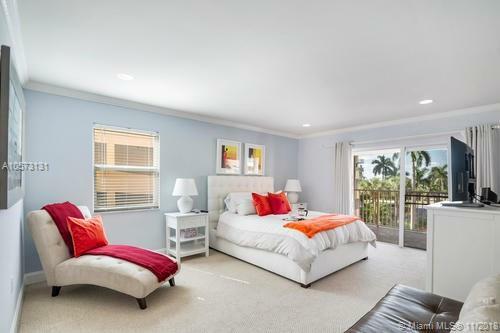 Master bedroom is very spacious with a walk in closet with organizer. 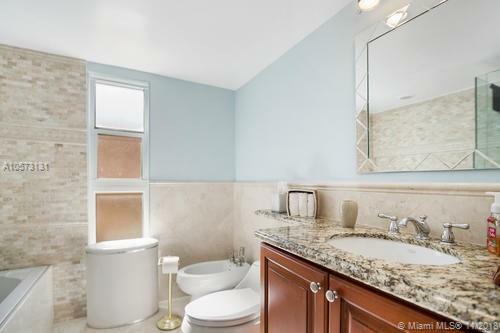 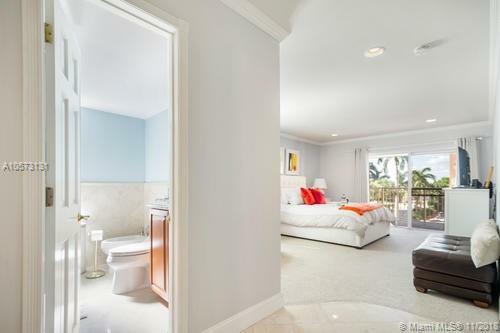 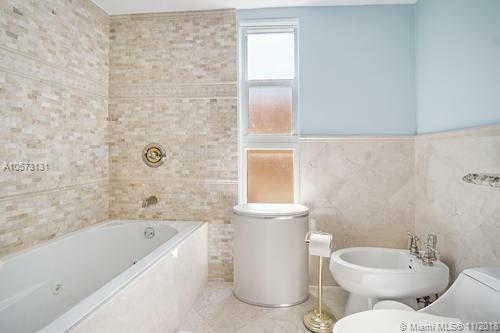 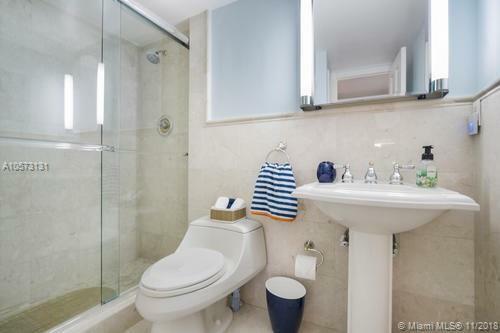 On suite master bath is complete with shower and beautiful Jacuzzi tub. 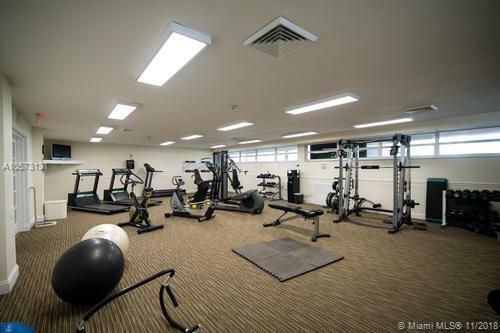 Community amenities include a heated swimming pool, club house, library, fitness center and much more !! 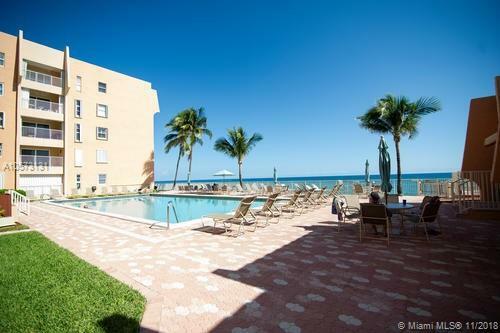 Call now to schedule a tour of this piece of paradise. 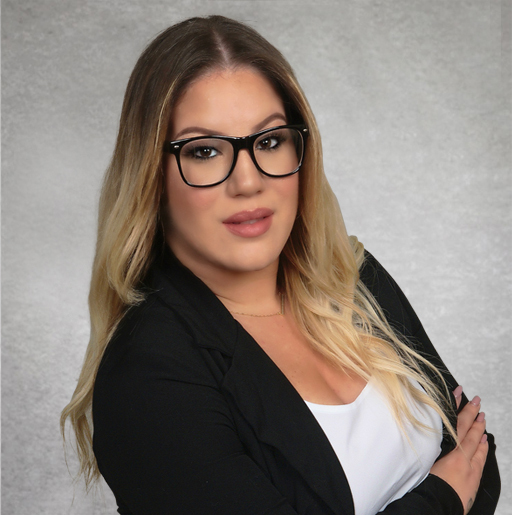 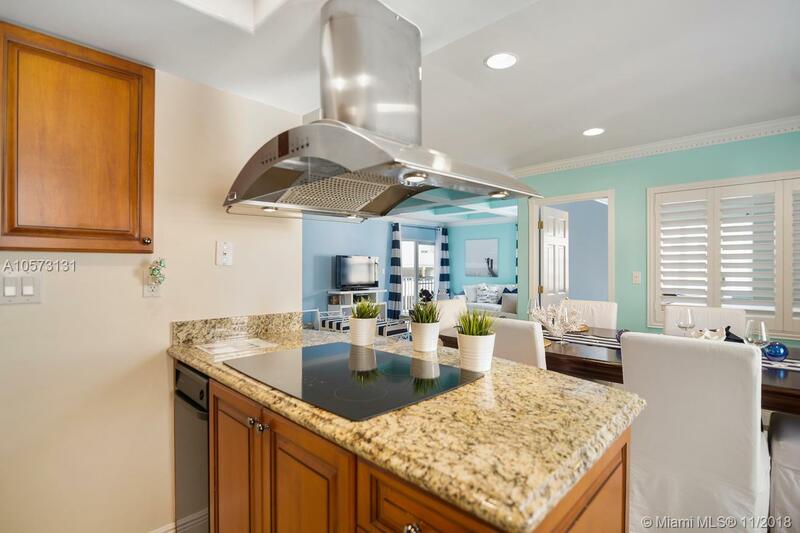 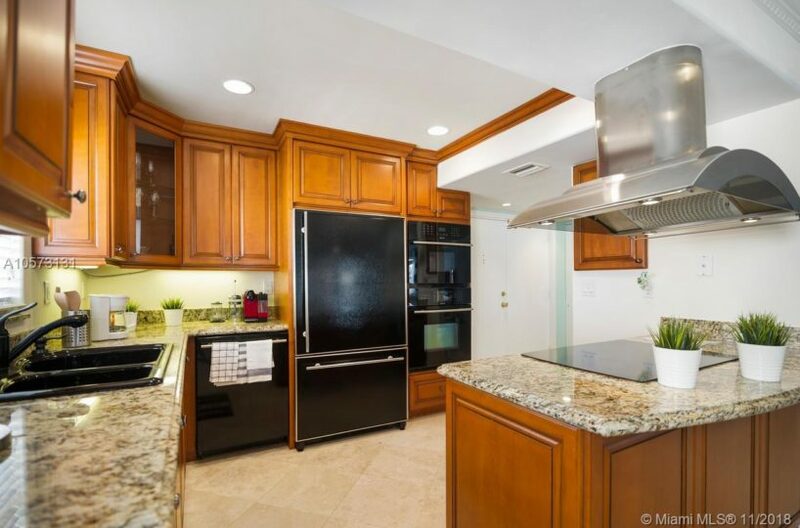 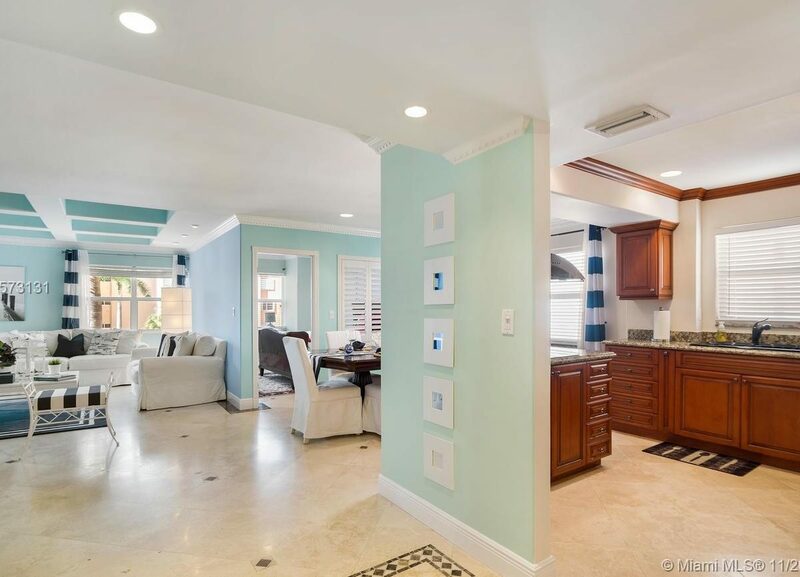 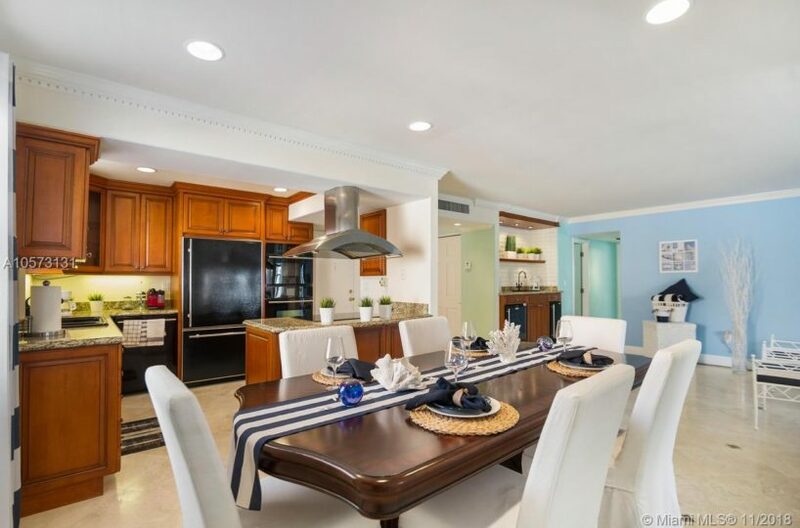 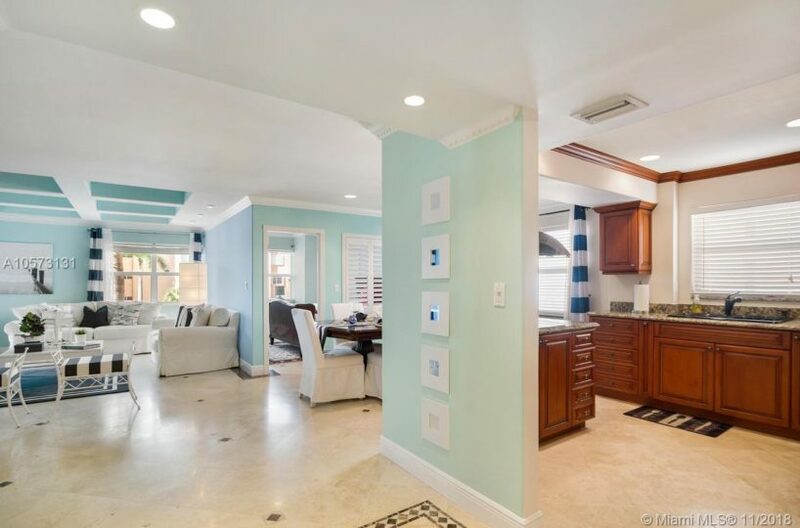 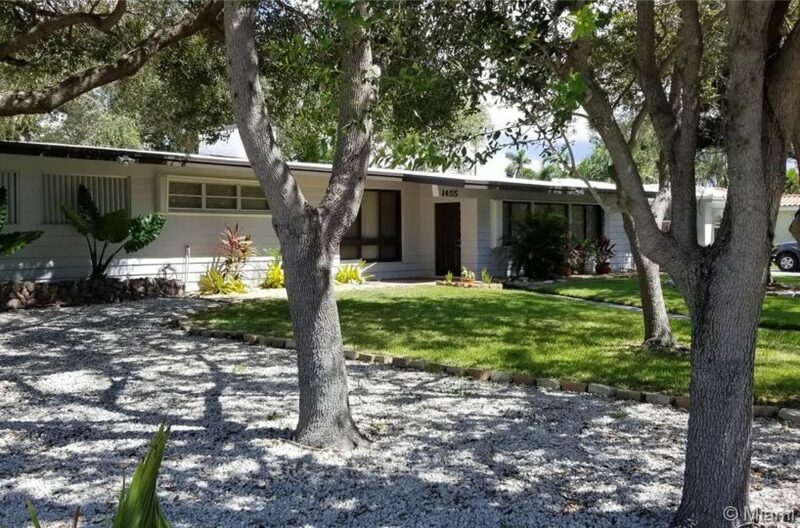 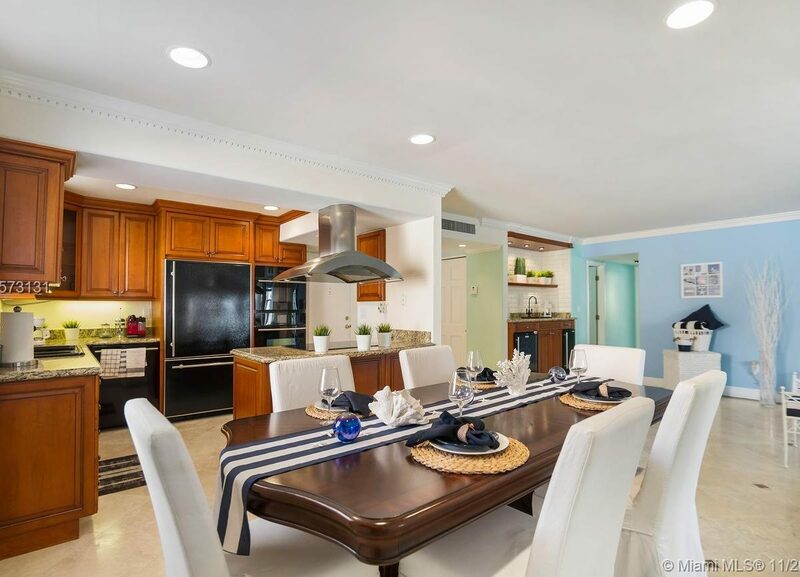 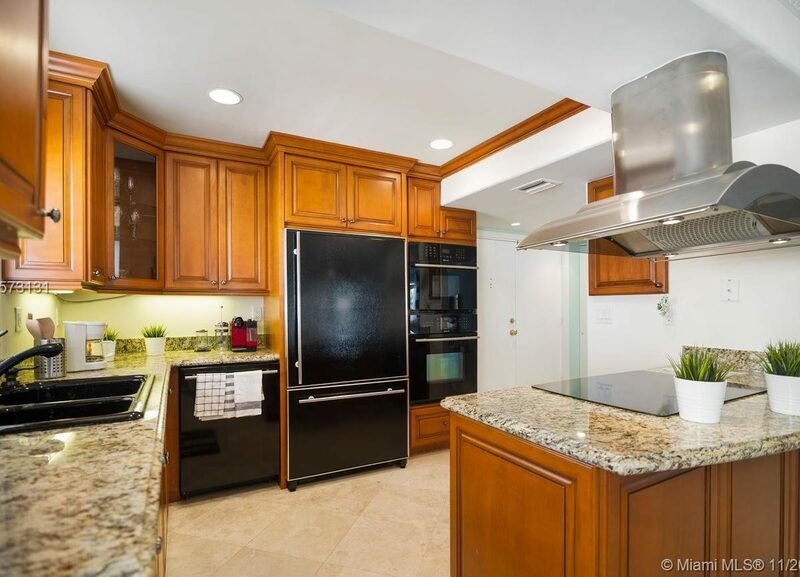 For showings call or text listing agent Vanessa Gonzalez (786) 368-6568 Showings by appointment only.